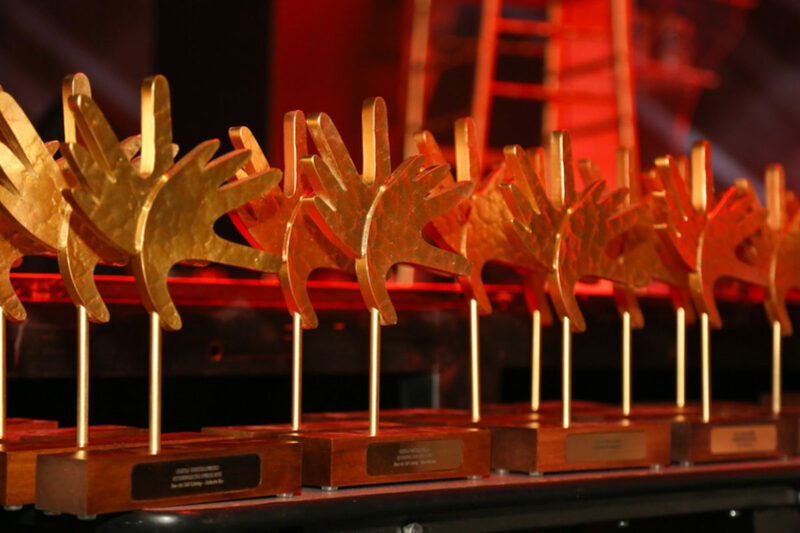 Spring is awards season in the hospitality industry and this year lots of our favourite Joburg destinations have been scooping up awards. Here’s a round up of who has picked up the prizes so far. picked up an award for The Forum / The Campus venue in Bryanston, while its downtown venue Turbine Hall was a runner up. In this year’s Readers Choice Awards South Africa made it to number six on the list of the “World’s Best Countries” just behind Italy, Greece, the USA, France and Spain and ahead of major tourist destinations Thailand, Australia and India. Among the Joburg venues recognised for their excellence by Conde Naste readers were Saxon Hotel, Villas & Spa, which placed fifth in the list of Africa’s top ten hotels and David Higgs’s Marble restaurant in Keyes Art Mile which was listed in this year’s ‘hottest new restaurants in the world‘ list. Haldane Martin Iconic Furniture and Interior Design won big this year at the The Restaurant and Bar Design Awards taking away the prize for Best Restaurant Design in Africa and the Middle East for 2017 for their work on the Urbanologi restaurant and Mad Giant Brewery in the 1 Fox Precinct. The World Travel Awards Africa Ceremony took place this week in Rwanda and Joburg’s top hotels walked away with several awards. The Saxon Hotel, Villas and Spa scooped up the award for Africa’s Leading Hotel Suite and South Africa’s Leading Hotel Suite, while the Palazzo at Montecasino was named Africa’s Leading Casino Resort.